Welcome back. Yes, I’ve been busy. No, I haven’t posted for a while. And, sorry for not meeting my self-imposed deadlines and keeping up to date with this blog. But I’m back. While my schedule isn’t completely clear (Meet You at the Manger is in full-blown rehearsal mode and I’m still working on memorizing my lines), I do intend to keep up with the blog on a regular basis. 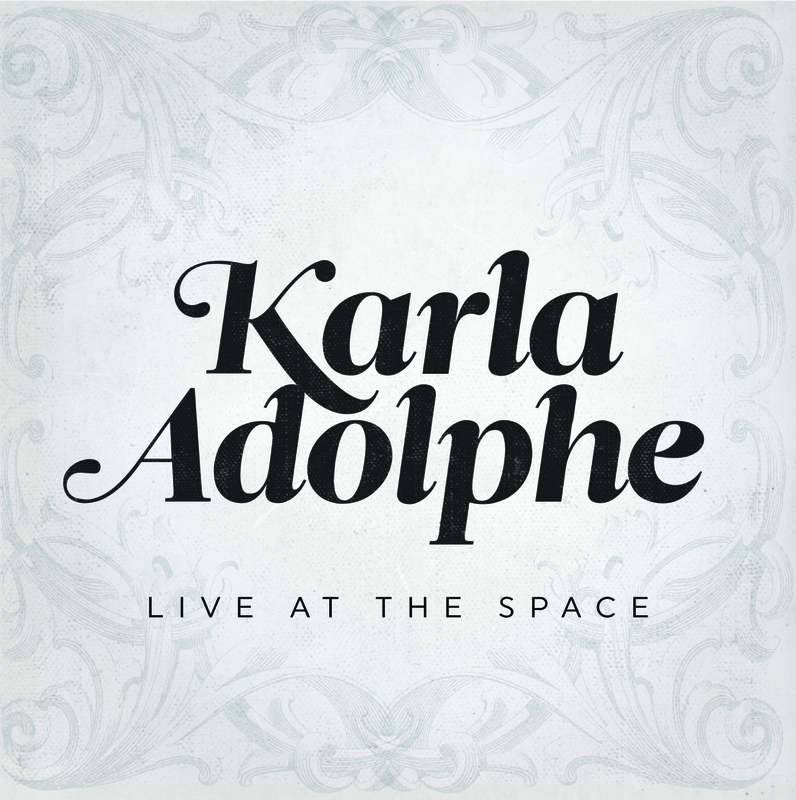 Alberta singer/songwriter Karla Adolphe’s (http://www.karlaadolphe.ca/#!home/mainPage) latest release is a five-song EP recorded live at The Space, a recording studio in Red Deer, Alberta. Anyone who has heard Adolphe’s previous releases, Honeycomb Tombs and Lingering, along with her work with The Emporiums and Jacob and Lily are familiar with her sweet voice and intricate guitar work. Live at the Space showcases a maturing artist and songwriter through a crisp production, that includes a tight studio band whose accompaniment supports Adolphe without overshadowing her. The opening track, “Trouble Won’t Go” is probably the most poignant and personal. The song’s opening lines, “Trouble won’t go and peace won’t stay/Oceans roar and levy break,” harken back to the 2013 flood that devastated her home, and hometown, of High River, Alberta. It’s also the only song on the EP Adolphe didn’t write. The only problem with this EP? It’s too short. One can only hope Adolphe is working on more songs and a full-length CD is forthcoming. 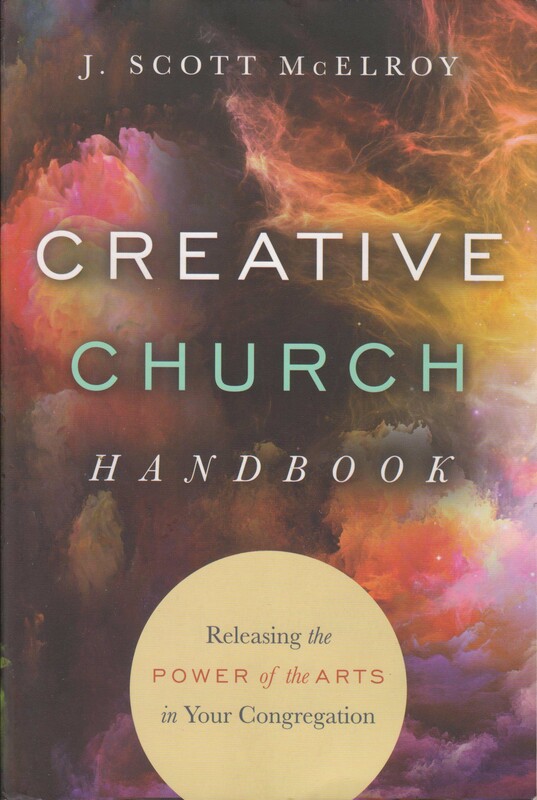 Anyone thinking about starting an arts ministry in their church, or even those who have started one, needs Creative Church Handbook by J. Scott McElroy, the Indianapolis-based director of the New Renaissance Arts Movement (http://jscottmcelroy.com/). The book, subtitled Releasing the Power of the Arts in Your Congregation, methodically presents both a biblical and practical rationale for the place of the arts in churches. Through interviews, e-mail conversations and personal experience, McElroy provides real-life examples of individuals and churches making an impact on their congregations and communities through the arts in all its forms. An added benefit is the myriad of web-based resources McElroy provides, which couldn’t be included in the book. 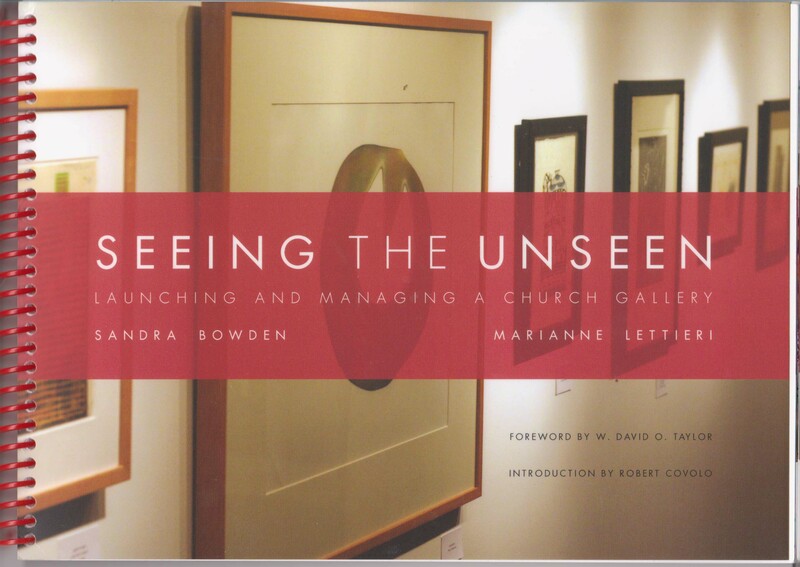 Published by CIVA (Christians in the Visual Arts http://civa.org/), Seeing the Unseen is a step-by-step handbook for those who want to display art in a church gallery setting. Starting with the basics of defining what kind of gallery program you want to have, the book also explores the details of how to exhibit, hang and light paintings and how to engage viewers. This comprehensive guide can seem overwhelming, but for churches truly interested in engaging their congregation, and the general public, through art, Seeing the Unseen is book to have.